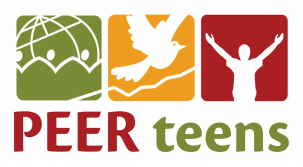 PEER Teens Burundi launched in July of 2017. They are affiliated with Hope Fund Burundi, the newest partner in the PEER Servants network! In their inaugural meeting, they had a video chat with PEER Teens Uganda. There was excitement in the room as these teens met each other.